2 used saddles will need some work. 1 is a 14-14.5 in saddle I got at an auction it is the saddle I am using now and will come with new cinch, EXTREMELY comfortable but I need a new saddle as I have out grown the old ones.-250 canadian funds. Nikkita- Nikki is a unregistered arabian from the stonebridge line (grandsire) She rides Western and English. She needs a little more training and she will make a great show horse or trail horse. No bad habbits. 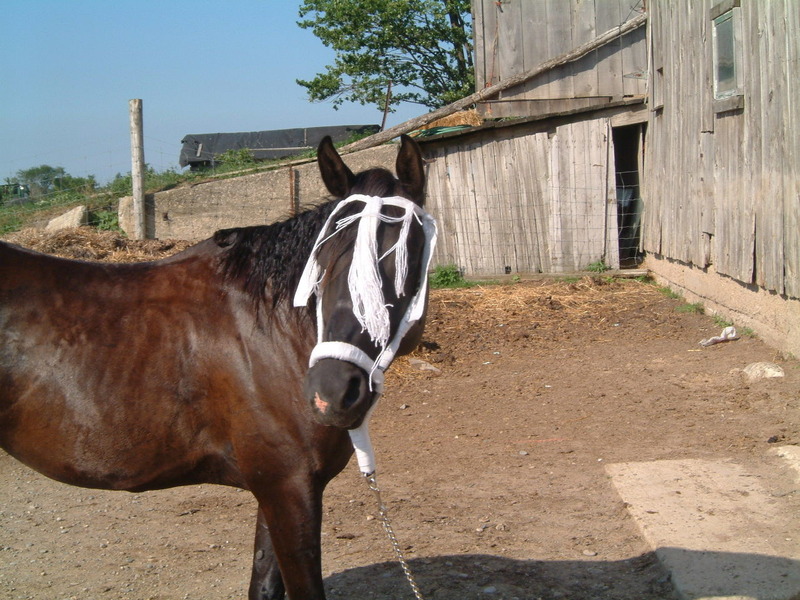 Ties, bathes, trims, has shoes on now as she was in training for competetive trail riding when i decided to do western pleasure. We were at a show and she went from winning barrels and down and back to winning walk jog. She knows a little bit about Halter. If you would like to see nikki in action she will be at the western fair in september.